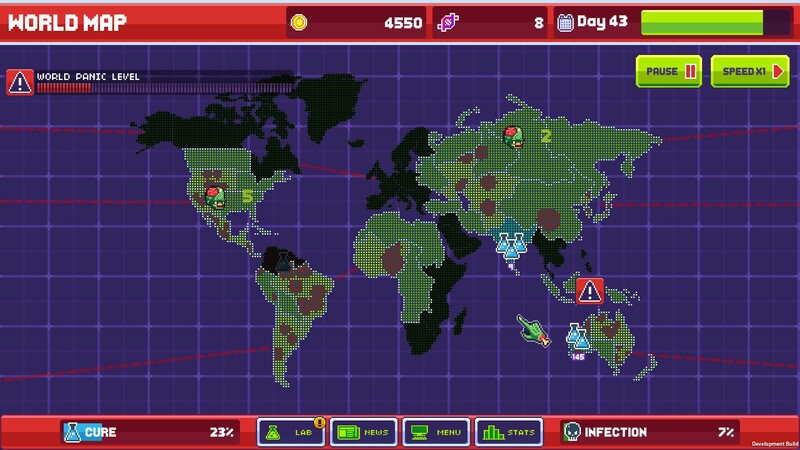 Spread your virus, infect people, turn them into zombies, and destroy the world! 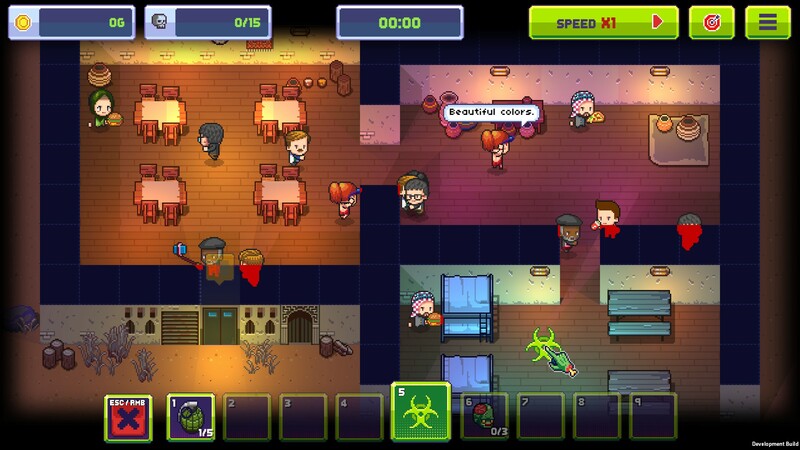 Infectonator 3: Apocalypse is a zombie apocalypse simulation-strategy game where you play as the zombies and your goal is to destroy humanity. Destroying the world has never been this fun! Spread your virus to an unsuspecting population and watch the chaos unfolds. Upgrade your virus, splice DNA, and unlock dozens of zombie variations. Get the game now on Steam! Join our newsletter and get notified for our future games and updates. You will also get a chance to be invited as game testers and play the game before anyone else! Over 35 Unique Zombies to Unlock and Craft – Splice DNA to unlock new zombie mutations. From your common walking-undead zombies to leaping alien parasites. 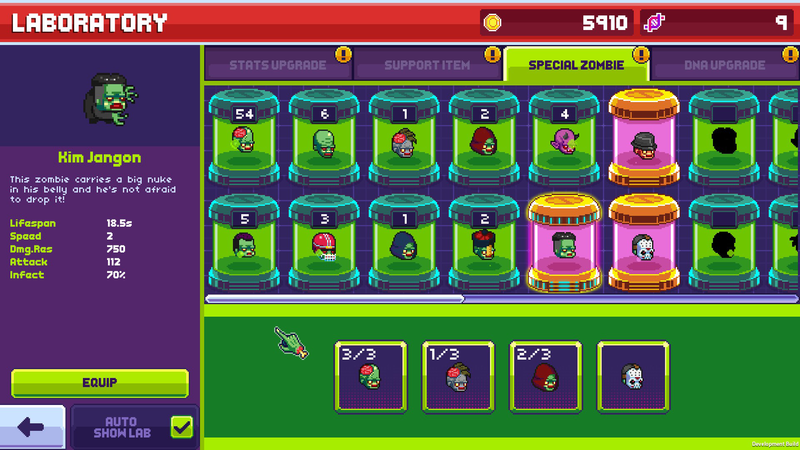 Build your zombie army and master their unique abilities to end humanity by any mean zombies possible. 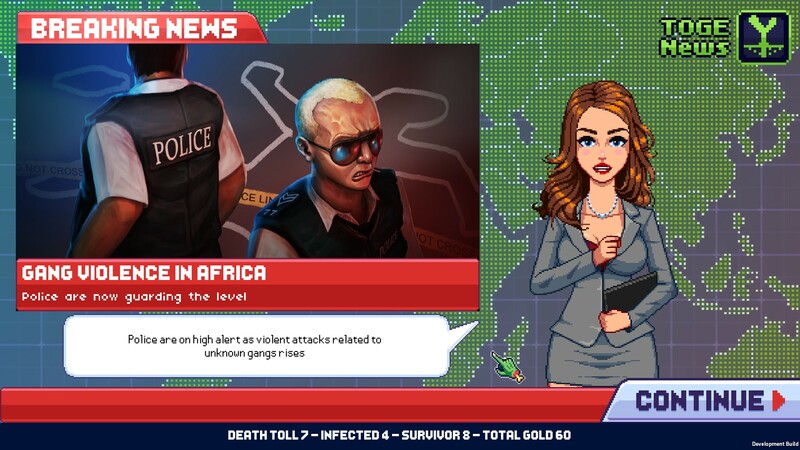 Realistic-but-not-too-serious World – There are plenty of humor and parodies in Infectonator that are based on real-world events and locations. Want to see your hometown destroyed? Sure you can! Spread your infection across 9 continents, execute your world-ending master plan, and watch our advance human AI adapt to your moves! Beautiful 2D & 3D Graphics – Enjoy a beautiful mix of cute 2D Pixelart characters in a dynamically lit 3D environment. Watching people getting eaten by zombies has never looked this beautiful. Over 200 Unique Interactive Levels – Open or lock doors, blow up walls; use the environment to your advantage and make sure your zombies get to the very last human. 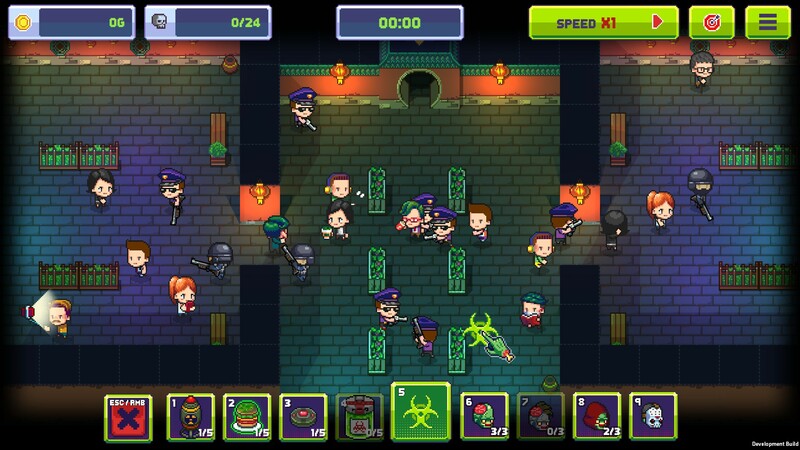 Dark Humor & Comedy – Expect to see plenty of dark humor as you would expect in the Infectonator series. Built for Replay Value – Randomized events, mutations, locations, gives every play session a new experience. Sharpen your world-ending skills every time you play.